Dallas Sunrooms, Patio Enclosures | We have all styles including: Studio, Gabled, Custom designs, Hip, Enclosures under existing patios and pool enclosures. 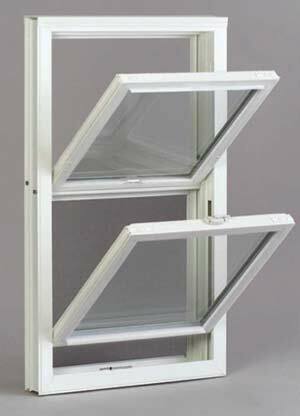 Why do we build High Performance, Energy Efficient Sunrooms? At Elegant Improvements, we have finally managed to bring you the beauty, class, comfort and lifestyle of a premium, custom-quality, Sunroom Addition without all the hassles of conventional construction. And by the way, I'm not talking about those hot, drafty, things you and/or your parents had in the 1950s-'70s. Now we can build with great designs, thermally-broken frames, and upgraded High Performance Energy Efficient glass. Sunrooms have been one of our passions and specialties for almost 15 years. We were sick of having to raise our prices and work twice as hard to give our customers a truly unique and comfortable sunroom that didn't look like it belonged in a 70's trailer park. "The 70's Called... They Want Their Sunroom back!" For the first in North Texas, we'd like to introduce to Elegant, Energy Efficient Sunrooms from our Exclusive North Texas Dealership of: Four Seasons Sunrooms. Our Super SunRooms are the ONLY Sunroom Additions in Texas to use this Patented High Performance Glass "CONSERVAGLASS SELECT". This means you have all the Benefits, Efficiency, and Maintenance-Freedom of All Year Around Living Space. For the about the same price as (often times less than!) those other guy's Over-priced, Hot, 3 Season, High Pressure Salespeople "Buy Today Discounts"
-Only a much more expensive, luxury room addition can match the beauty and comfort of our Four Seasons Sunrooms SuperRooms. -The features go on and on, please read more in our free Sun Spaces Buyer's Guides by clicking below or CALL US NOW for a FREE, NO PRESSURE, Professional, In-Home Design Consultation. Call Now 972-931-7888. or click below.